Today architects and designers have a wide choice of slab material to use in the commercial marketplace, be it interior or exterior. In the past, natural stone was the predominant material of choice. Granite, marble, limestone, onyx, slate, and travertine were seen as the standard for cladding, counter tops, and flooring. Over the past few years, we have seen the emergence of engineered quartz and large format porcelain slabs. The engineered stone, or quartz as many people refer to it as, is a manmade product that is more maintenance friendly compared to natural stone in that it does not require sealing. 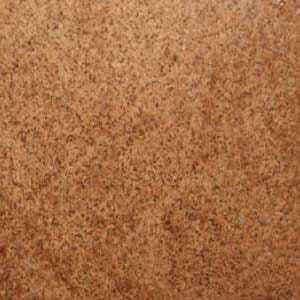 Quartz is a great product for counter tops and interior use. By no means should this product be used in an exterior application, as it will fade from the UV rays. Porcelain slabs are somewhat new to the US market. This material is made similar to porcelain tile but available in large format slabs or sheets as large as 128”x 67”, allowing it to cover areas with a minimum amount of seams. It can be used in both interior and exterior without the worry of fading or breaking down due to the exterior elements. It is also produced in book matched slabs. Granite, marble, limestone, onyx, slate, and travertine are a product of the earth and time. There are truly no two pieces of material alike. The appearance and individualized look is why architects to this day still select it for projects. It might be a reception desk, the interior walls of an elevator lobby, or the floor you’re walking on. It is also available in a multiple of finishes; polished, honed, suede to mention a few, that further broaden the look of the slab. Quartzite, not to be mistaken with engineered stone or quartz surfacing, a natural stone has become a popular choice for designers lately. 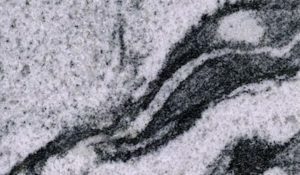 It offers a surface as hard as or harder than granite along with the look of a light or white colored marble. Unique Stone Concepts offers a large selection in all of these choices, please view our impressive inventory online or come in and browse our open gallery-like showrooms.